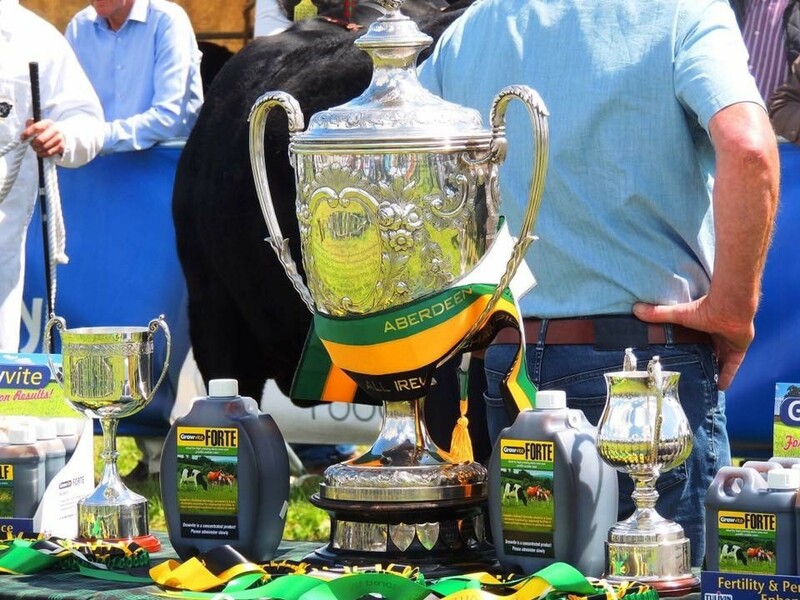 Univet Ltd., a family owned business based in County Cavan has been the main sponsor of the Growvite All-Ireland Aberdeen Angus championship for many consecutive years. 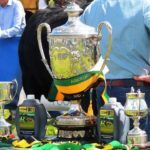 The most recent championship took place at the Newry Show on Sunday 24th June 2017. Owned by S & S Matchett, Portadown, Co. Armagh. 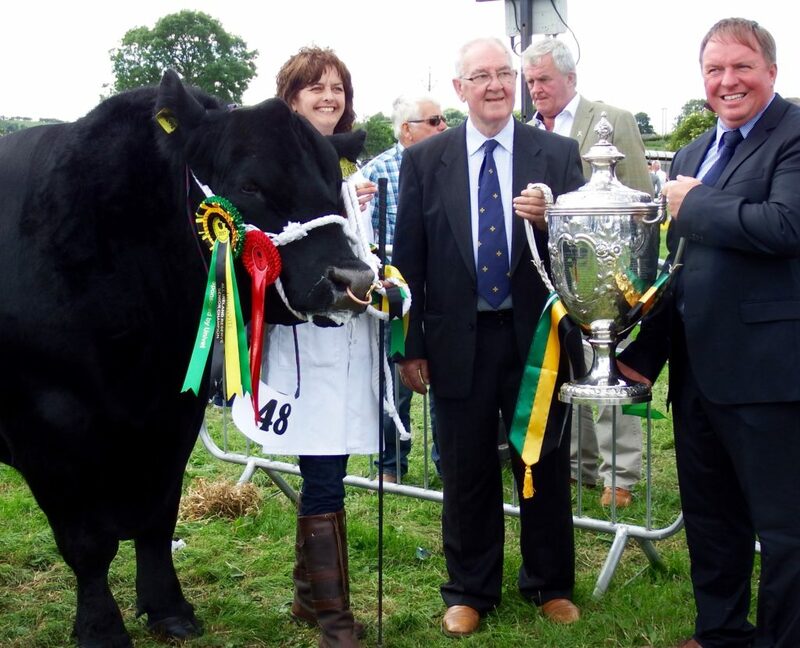 Univet wish to congratulate our Champion and all exhibitors who transported their cattle from all corners of the country see you all again next year. 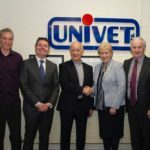 Univet produce a wide range of products for cattle including Growvite Beef, Growvite Forte for Cows, Growvite CowAid, Growvite Vitamin B12 & Cobalt drench and Growvite Vitamin E & Selenium as well as a diverse range of products for cattle, sheep and pigs, including sterile injections, intramammaries, anthelmintics, oral powders and premixes and nutritional supplements. 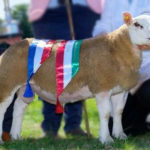 County Cavan, H16 T183, Ireland. County Down, BT23 8RE, UK.